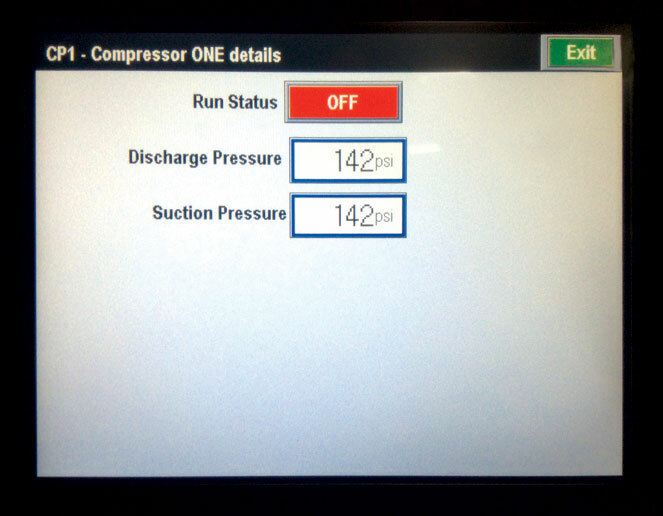 • 15 Control Screens with built-in help features. 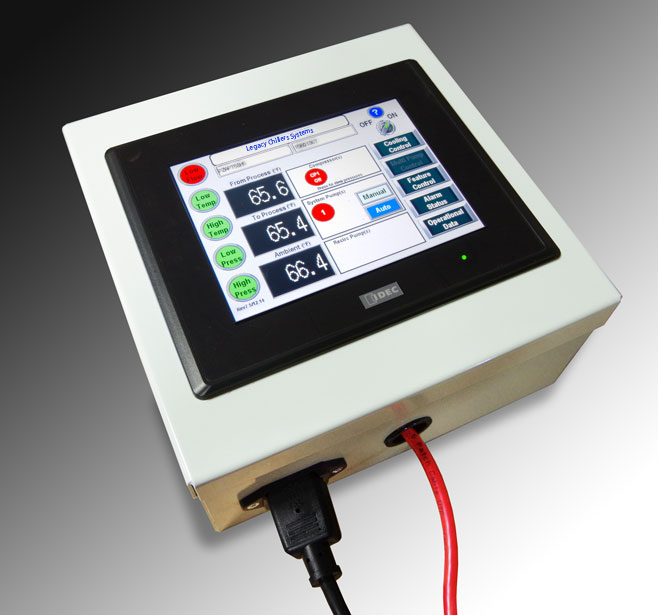 • Automatic SYSTEM PUMP Lag/Lead with FIVE operational modes. 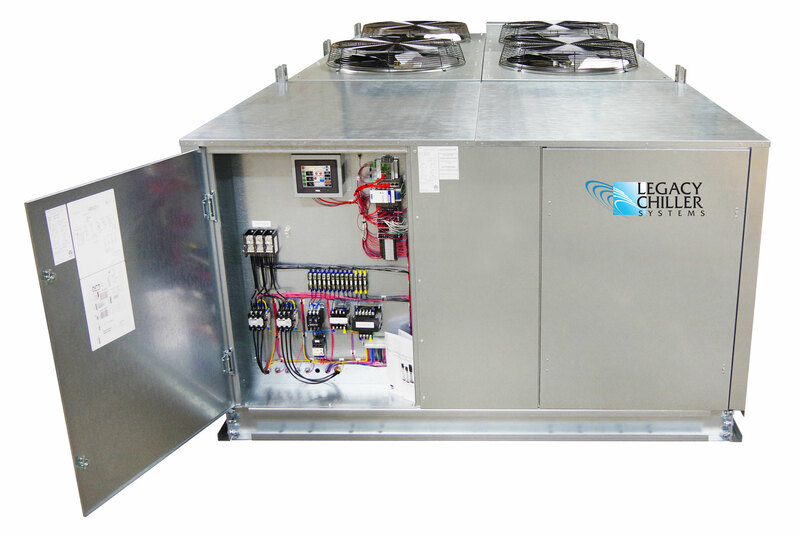 • Factory configured for ALL Legacy available chiller options. • Powered from the chiller 24 volt control circuit. • The RV1H relays are plugin and 100% field replaceable. temperature range of -10F to 120F. troubleshooting tips and video's via Legacy's dedicated web server. be replaced resulting in longer chiller downtime. Virtual Private Networking (VPN) is used to connect a process chillers remotely over a secure network connection. A VPN can be use to remotely connect a chiller via an Intranet or Internet connection. VPN typically does not require a firewall configuration. 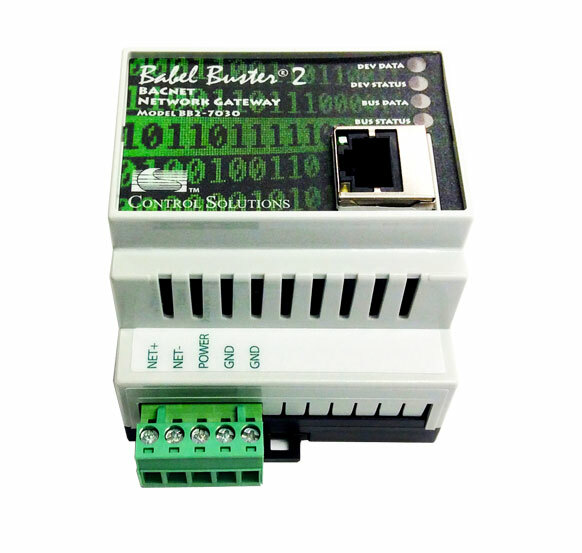 The Babel Buster BB@ is a BACnet gateway and router. 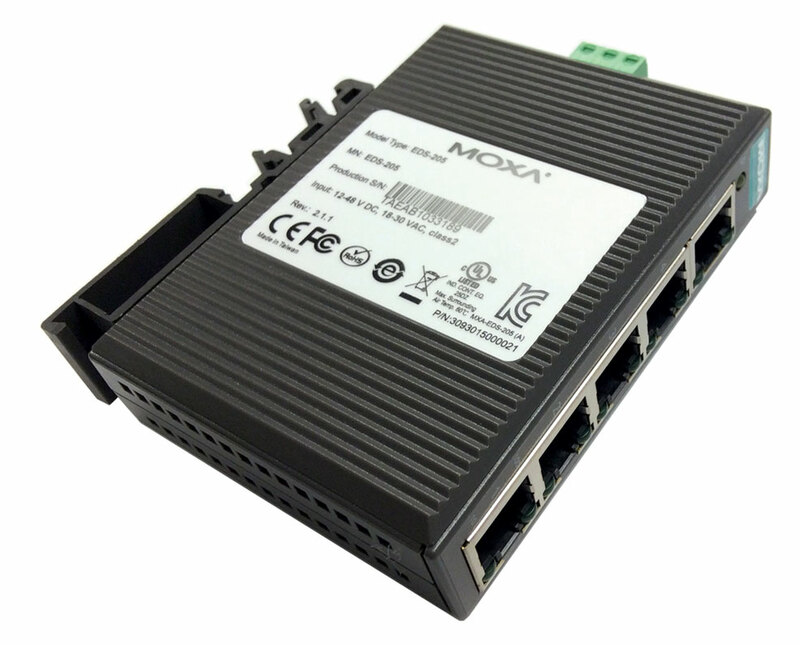 It may be used as either or both, in various ways for different applications In its simplest form as a router, it will route MS/TP network to a single BACnet IP network. 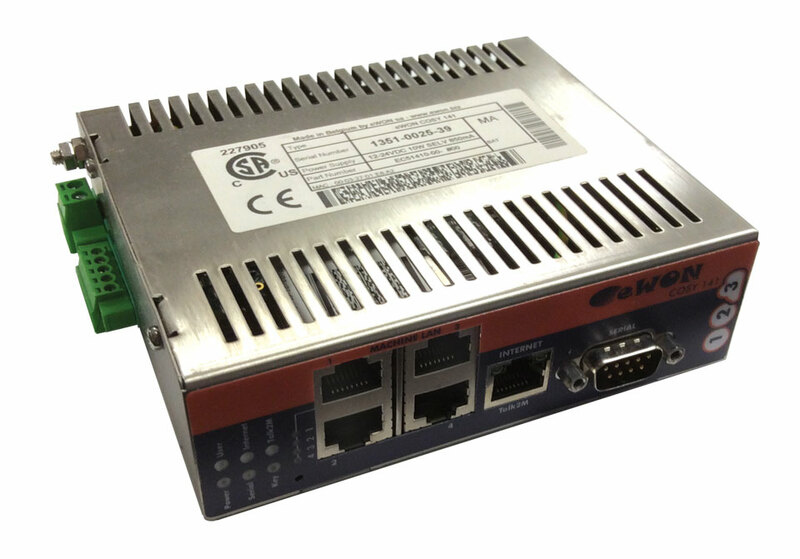 It may be use as a router to interconnect multiple BACnet MS/TP via IP networks. It may even be used to traverse NAT routers on a WAN connection to connect distant buildings via Internet. 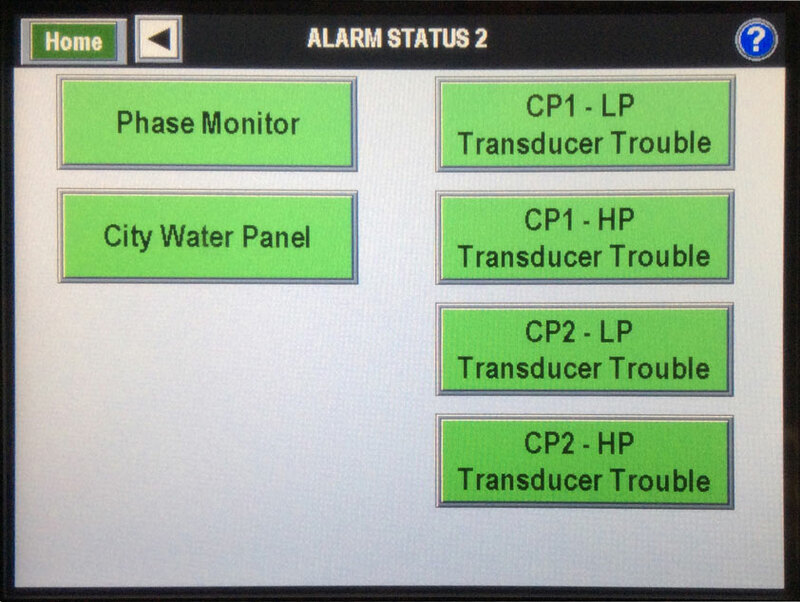 Have Complete Control of your Legacy Chiller from Anywhere in Your Facility.